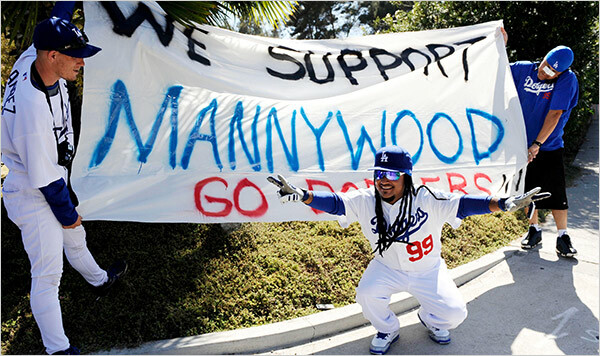 The Dodgers entire marketing and merchandising campaign was centered around their best player, Manny Ramirez - whom they just signed to a two-year, $45m contract. On Thursday, Manny was suspended for violating MLB's steroid policy and will miss 50 games... not only paralyzing the Dodger's offense, but crushing the organization's marketing campaigns. 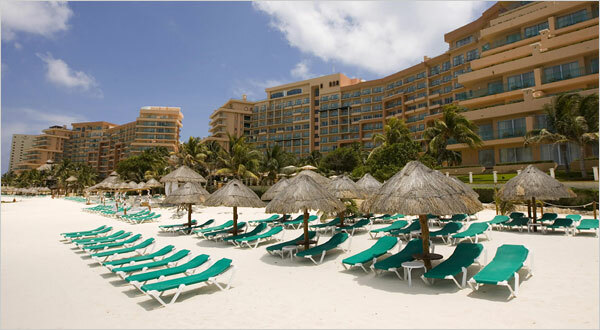 When Mexican officials announced almost $2.1 billion in tax breaks and loans to help the Mexican economy recover from the residual effects of the flu, the tourism industry received special attention — loans for hotels and airlines, cuts in airport and port fees, and tax write-offs for businesses — worth, all told, $450 million. The reason is clear. Foreign tourism earned Mexico $13.3 billion last year. Tourism employs more than two million people and accounts for about 8 percent of the economy."